Some days are made for taking it easy and enjoying good friends and great beer. But an easy-going beer should never come at the cost of great flavor. 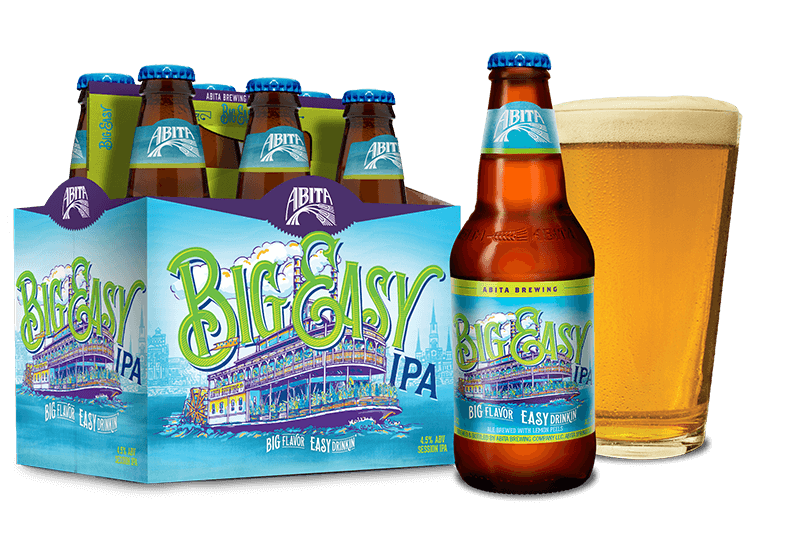 When it comes to Big Easy Session IPA, the hop flavor’s big, but like life in New Orleans, we’re taking it easy. Brewed with lemon peels and dry hopped with Cascade, Amarillo, Centennial and Simcoe for a hoppy aroma of citrus, fruit and pine. It's easy to drink and just right for long hot days, steamy nights, parades or a day on the river with friends. This beer was inspired by life in the Big Easy, the Mississippi River and the paddlewheel steamboats that have traveled these waters for nearly two centuries. When you kick back and watch the Mississippi from the levee, the boats and barges seem to slip by at a snail's pace, easing on down the river.The Mississippi rolls right through the heart of New Orleans, past Jackson Square. Yet beneath the placid surface, the mighty Mississippi pulses with power. 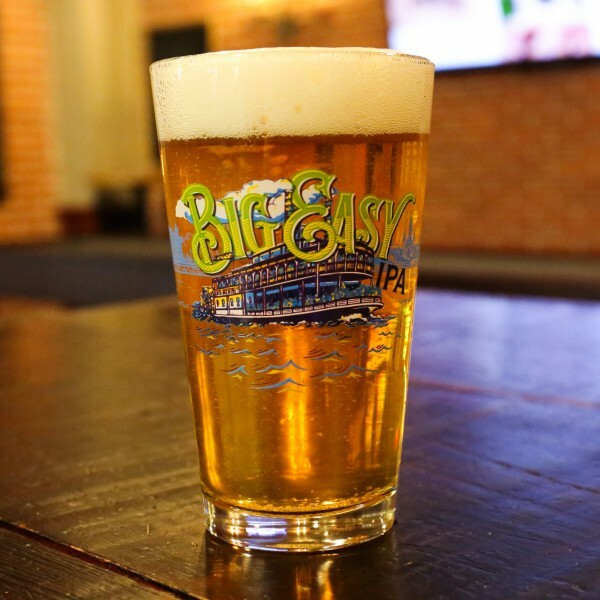 Our Big Easy Session IPA delivers the same powerful hop flavor you expect from an IPA, with a body, finish, and ABV that makes this beer go down easy. While riverboats were once tools of commerce, today they treat friends, neighbors and sightseers to tours of the river and impressive views of the powerful paddlewheel in action. Whether you are boarding a riverboat cruise, attending a music festival, hanging in the park or headed to the beach, there’s nothing like good friends and a cooler full of Big Easy to toast the occasion. Who's Drinking Big Easy IPA?